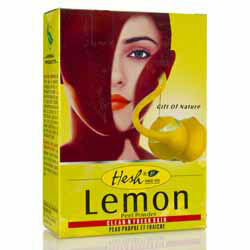 Hesh Lemon Peel Powder uses the intrinsic properties of Lime i.e. cleanser and astringent. The powder works its magic on the skin and leaves it fresh and clean. The astringent action may also help to tighten the skin, thus keeping it younger. 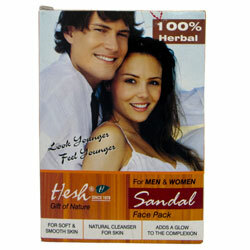 The product is also known to maintain the natural oil balance of the skin thus giving it a glowing, Natural look. "Dear Spices of India, Always a pleasure to deal with, would highly recommend to others."